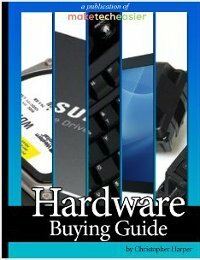 An oft-underestimated aspect of buying computers or computer hardware can be found in the area of “keyboards.” While most people have used many different types of keyboards and may have not have set preferences for keyboard specs – or any knowledge of those specs, even in their own keyboards – your keyboard is still your primary form of input and can have a large, noticeable impact on your user experience. Most keyboards that people use, for instance, are rubber-dome. While that makes a huge difference in how your keyboard works and feels, most people have no idea what that term even means. So I’ll fix that. In this article we’ll go over what to look for when you’re buying a keyboard for work, play and everything in between. There are two main different kinds of keyboards: mechanical keyboards and rubber dome keyboards. Mechanical switches require less pressure to send input to your computer. 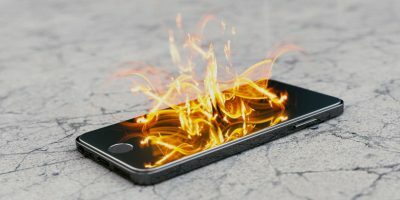 This especially benefits people who spend an extended amount of time writing or gaming, encouraging swift, precise input. They feature a pleasant, tactile feel when typing, as well as loud clicking to verify. Fans of the old IBM Model M are already infatuated with mechanical keyboards. They are larger, more expensive and heavy. 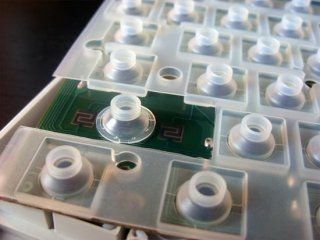 In addition, mechanical keyboards are easily disabled by the likes of spills and can be permanently damaged. They do, however, last longer if they aren’t damaged. 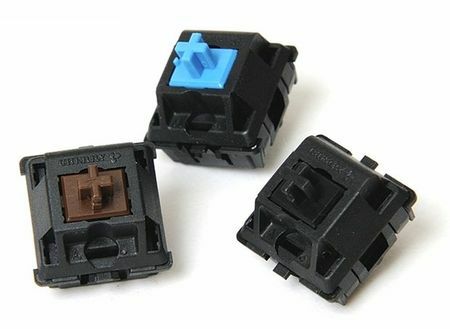 While certain mechanical switches are silent, the “default” option for mechanicals is considered to be the Cherry MX Blue switch which can be very loud in shared environments, such as a bedroom. Mechanical keyboards are primarily praised by gamers and high-end tech enthusiasts for their superior build quality and tactile feedback. Despite being the “better” option for precision work, however, mechanical keyboards are still quite expensive and are more easily damaged than their counterparts. You won’t find a mechanical keyboard for five dollars in a bargain bin, – at least, not a well-functioning one. Usually quite cheap, functioning well for their price. Lighter, smaller and less prone to permanent damage. Usually much quieter than their mechanical counterparts. Lacks the greater precision and tactile feedback provided by mechanical switches. Performance degrades over time; needs to be replaced more often. Meanwhile, rubber dome (and/or membrane. 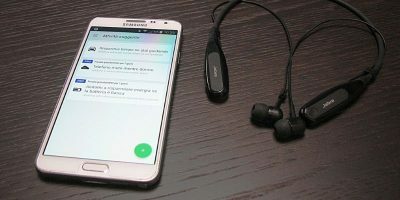 They are technically two different things, but usually combined into one for most modern keyboards) keyboards are a dominant option favored by the mass market. The reason? They’re cheaper, not as easy to damage, and are perfectly suitable for people with basic needs. 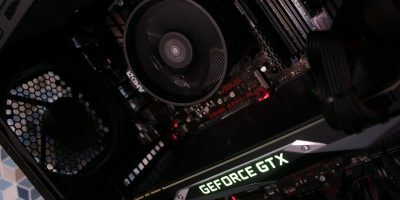 Your grandma, who only uses her computer three times a week to check her email, doesn’t need a mechanical keyboard, and this applies to most casual PC users in general. Aside from technical specs, ergonomics is another hugely important factor to take into consideration when investing in a keyboard. Rubber dome keyboards actually benefit here. Non-mechanical keyboards can afford to be significantly smaller, which allows manufacturers to prioritize special features and ergonomics. “Ergonomics,” by the way, deal with working efficiency, but in this context, ergonomic keyboards are made to be more comfortable, which helps to ensure the quality work of the employees. Ergonomic keyboards typically feature a curved layout and wrist rests to enable the user to type for long periods of time without straining their wrists. A huge issue with mechanical keyboards is that not many of them are comfortable to use, and they generally require raised hands to manage the keys. Plus, lower-end mechanical keyboards can skimp out on things like a wrist rest which results in having the rough edge of a keyboard against you for hours. If you find using keyboards for long periods of time uncomfortable, or you’d like more comfort from the experience you already have, definitely look into buying an ergonomic keyboard. When buying a keyboard, you may notice a set of extra keys on your keyboard. These keys are usually one of two things – media keys or macro keys. Macro keys are in the picture above and function as “macros.” A macro is essentially a combination of key presses registered to a single key for convenience, and macros are another one of those features that gamers seem to favor. Meanwhile, “media” keys are usually just things like Pause and Play buttons on your keyboard and are used to control media. They aren’t restricted to those functions, either. 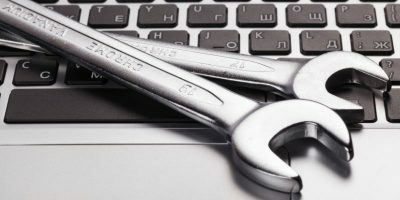 Some extra keys can be used for one-press restarts or shut downs, while others are bound to functions specific to that computer (usually on laptops). When buying your own new keyboard, consider macro keys and media keys icing on the cake. You don’t necessarily need either of those things for a good user experience until you start using them extensively. If you walked into this article not knowing what they were or not using them very much, you probably shouldn’t worry about buying a keyboard with them. For instance, I use a mechanical keyboard with macro keys, but they are fairly underutilized, and I could easily save some money by forgoing them entirely. Most of these features only pop in higher-end keyboards, but we’ll go over them anyway. Common in gaming keyboards are a set of audio ports and at least one USB port. This doesn’t mean that the keyboard itself is adding a USB port to your computer. 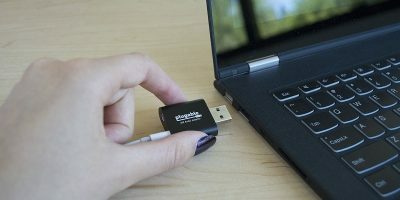 Rather, the keyboard is offering what is called USB passthrough which allows your USB input to be passed through that port through an extra USB cable coming from your keyboard into your computer. In this context it’s essentially acting as a range-extender for things you have plugged in on your desk in proximity to your keyboard, like a smartphone or a desktop microphone (in my case). Things like N-key rollover and anti-ghosting are also considered must-haves for enthusiasts. What do these functions do? Basically, N-key rollover ensures that your keys are all being read simultaneously. Older keyboards aren’t used to having multiple keys being pressed simultaneously and for people using keys with modifier keys, such as “Shift + W” as a keyboard shortcut. Having N-key rollover can prevent errors from occurring when using functions that require multiple keys to be pressed simultaneously. Anti-ghosting concerns a similar issue. Ghosting occurs when multiple keys are being pressed, but some of them aren’t having their inputs read. 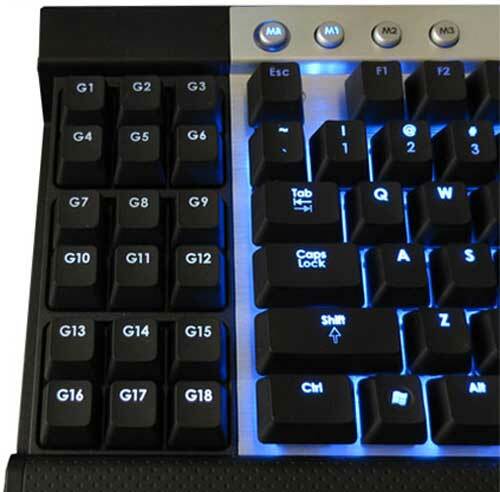 This, as you may imagine, is also extremely problematic for gamers who are regularly using multiple keys simultaneously. In closing, what you’re looking for in a keyboard really depends on what you do on your computer and for how long. Are you a gamer or writer? Definitely invest in a mechanical keyboard; it’ll make all the difference. You have to be careful of damage or discomfort, however. Are you a casual user? No need for a mechanical. Spend a few bucks, and grab a comfy rubber dome. It’ll do all you need it to do and shouldn’t cause you many issues, though you may need to replace it more frequently. For people who want both power and comfort, consider looking for a mechanical keyboard with a nice, big wrist rest so you don’t need to constantly hold your hands above the keys or deal with discomfort on your wrists. That aside, what keyboards are you using? Do you have any things to add or points to conflict? Sound off in the comments! Good info, enjoyed the article. I’ll be better prepared the next time I look for a keyboard. I usually buy the one on sale!! Logitech or MS most of the time. As mentioned the rubber dome have a limited life span. Thank you, for the very informative article! I wasn’t aware of the differences, between a Mechanical and a Rubber Dome. I have use the Rubber Dome/Membrane keyboard, for all of my computer life. I don’t need a Mechanical one. I simply use my keyboard for Email and filling out some forms. I am a Casual Gamer and use my mouse, these days, for all of my gaming. My favorite keyboards and mice are Logitech. For me, the fit is just right. I have a Logitech Wave and it did take me awhile, to get use to it. Now, I feel as though I am typing with a regular keyboard. I use to love the Microsoft keyboards and mice, but, did switch over to Logitech. I personally found, that Logitech products last longer. I also, have a Logitech Webcam. Thanks for a great article. I am a univ prof and spend my days writing so my keyboard and mouse are key tools. I use a Microsoft mechanical ergonomic keyboard similar to the one in your photo (although w/o the stuff at the very top – mine may be an earlier version?). I’ve tried Logitech but do not find their keyboards to be as comfortable to use. I also have an ergonomic mouse made by Evoluent, which I highly recommend – it is used with the hand in a position as if shaking hands, so the forearm does not have to be twisted, as when using a normal mouse. I used to have quite a bit of wrist pain when I had to do a lot of “mousing” but this mouse has pretty much eliminated that problem. I was hoping you’d mention how a laser projection or virtual keyboard. I was interested in one as a novelty but didn’t know if it was just a complete waste. I’m a big fan of the mechanical keyboard. I have an Omnikey 101 that I’ve owned since 1996. It’s outlasted five desktops and counting.